When you visit Valley Oaks Dental you will see that we are proud of our dental practice and staff. 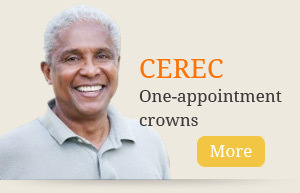 It starts with our state-of-the-art dental technology, such as Cerec one-appointment crowns, to our hard working dental team addressing your specific dental needs. 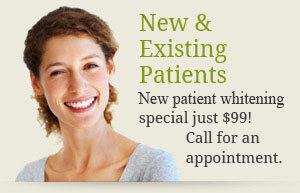 You will not find a better place for your dental care in the Apple Valley, MN area. Our dentists Drs. Wichmann and Navarro are constantly striving to improve themselves personally and professionally to bring you the highest quality dental care. We are committed to staying current using technology and techniques that will improve your treatment and at the same time addressing your financial needs. Whether you would like a brand new smile or routine dental care, our staff is here to assist you.